This is a magnificent building lot. "A taste of the country right in the middle of town." 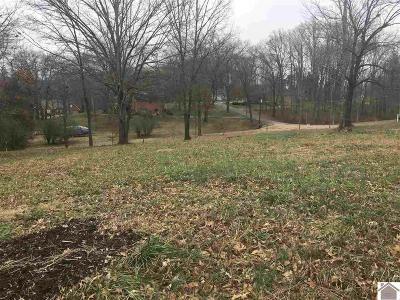 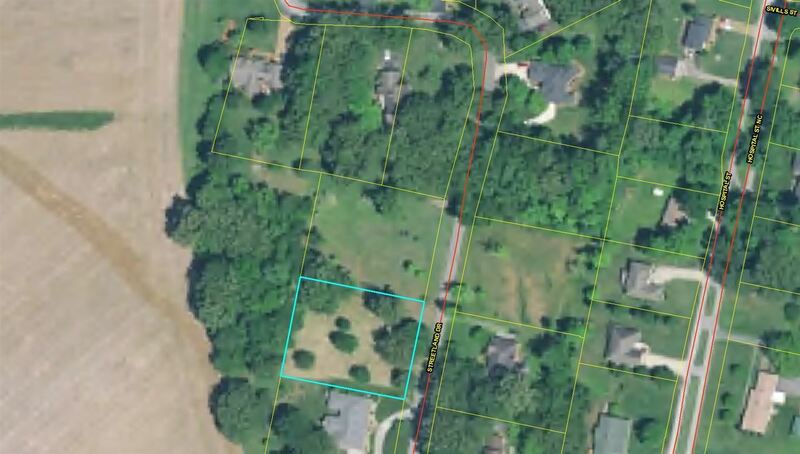 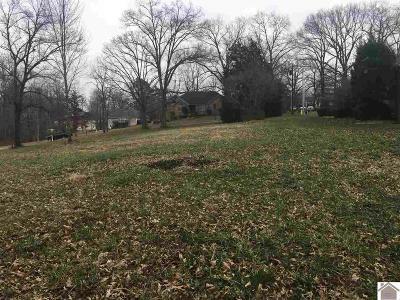 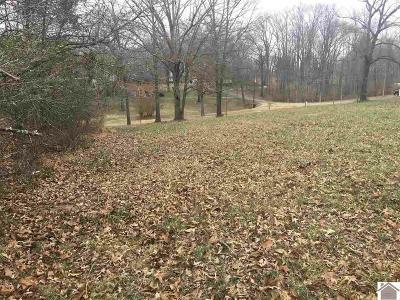 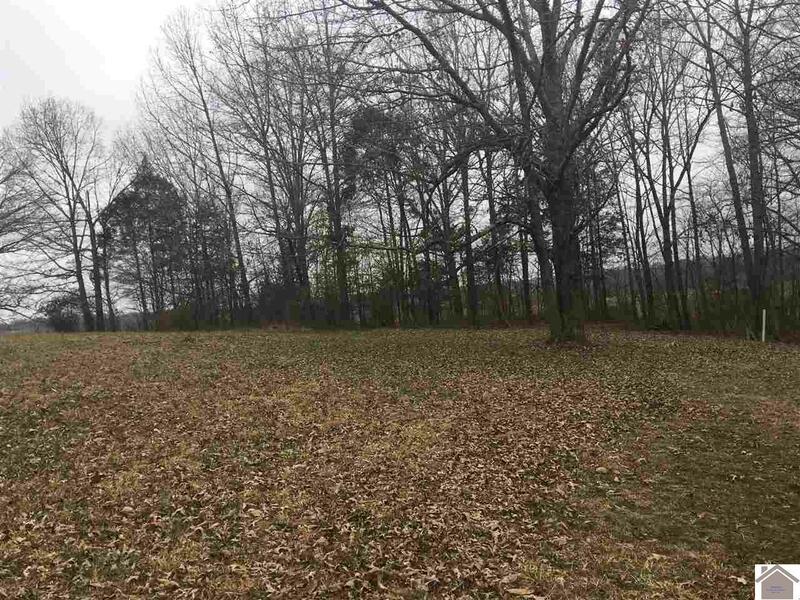 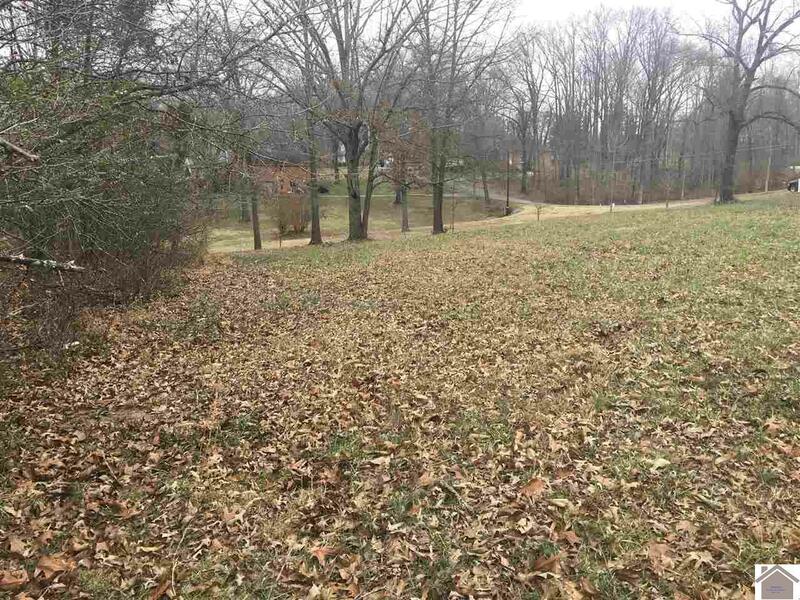 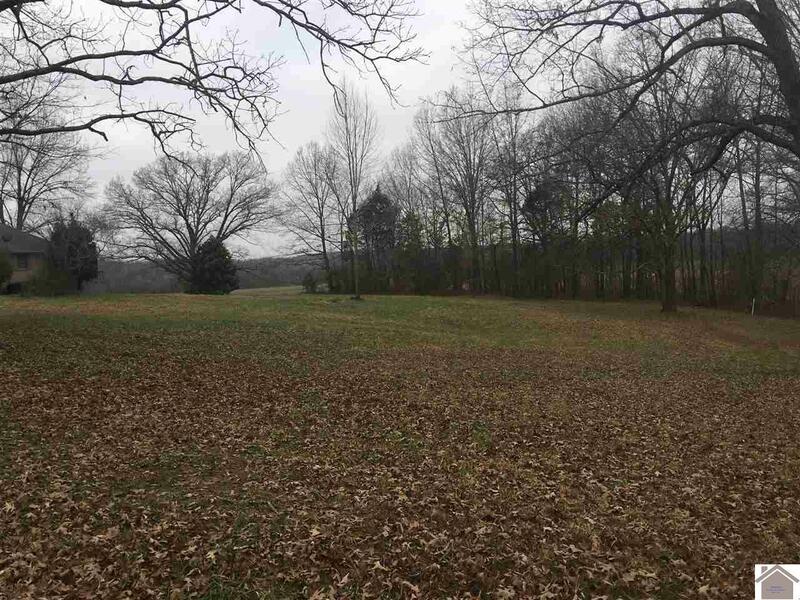 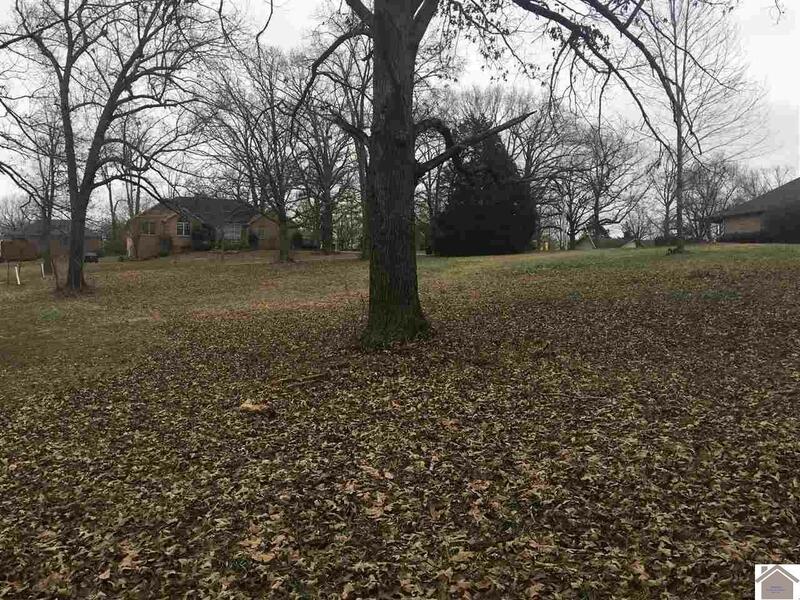 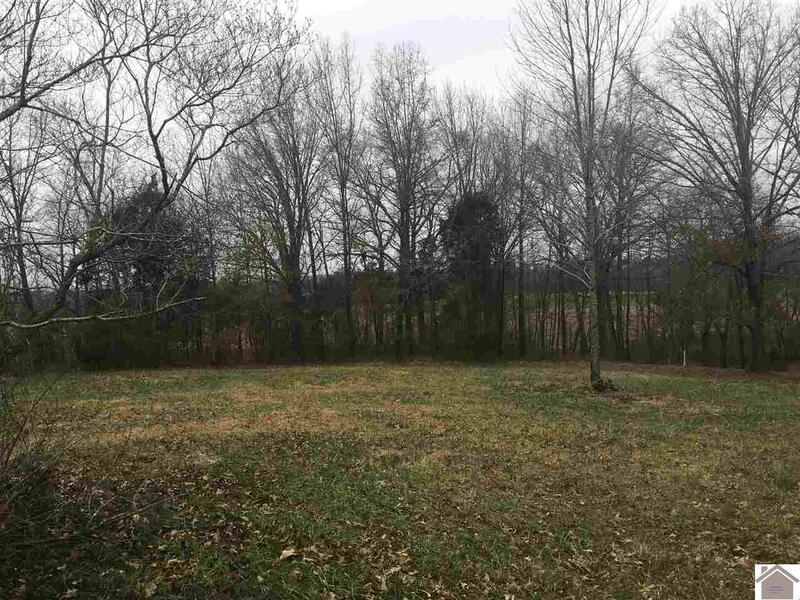 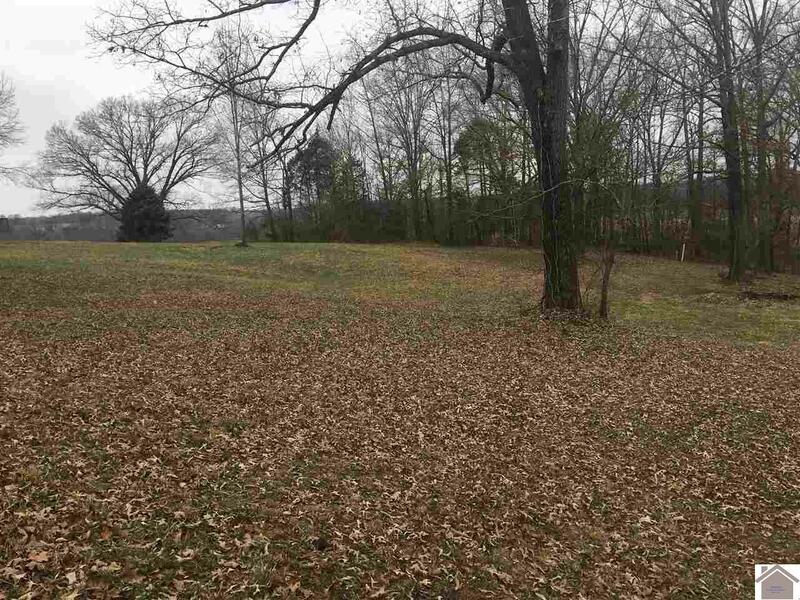 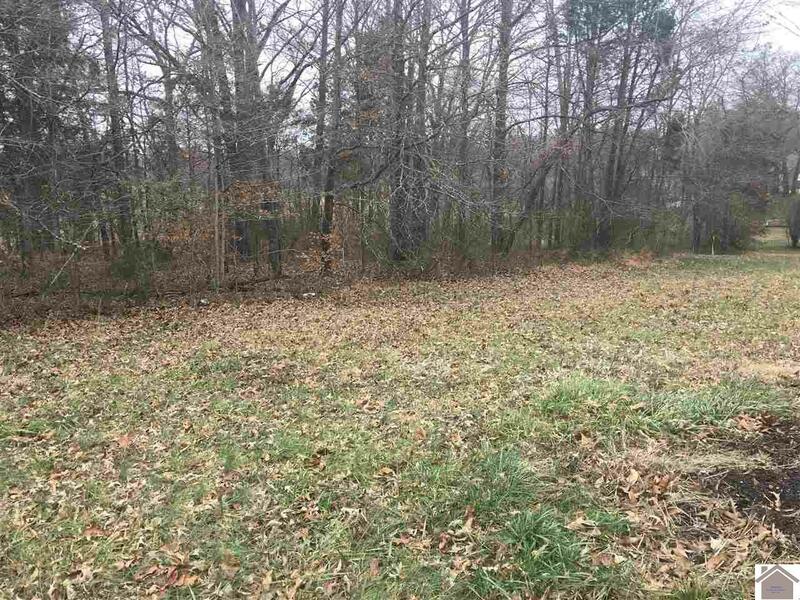 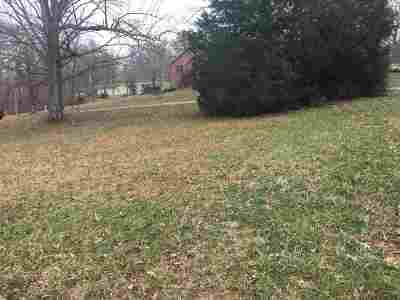 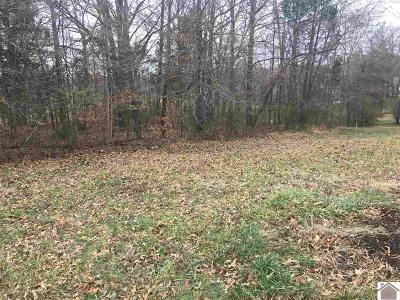 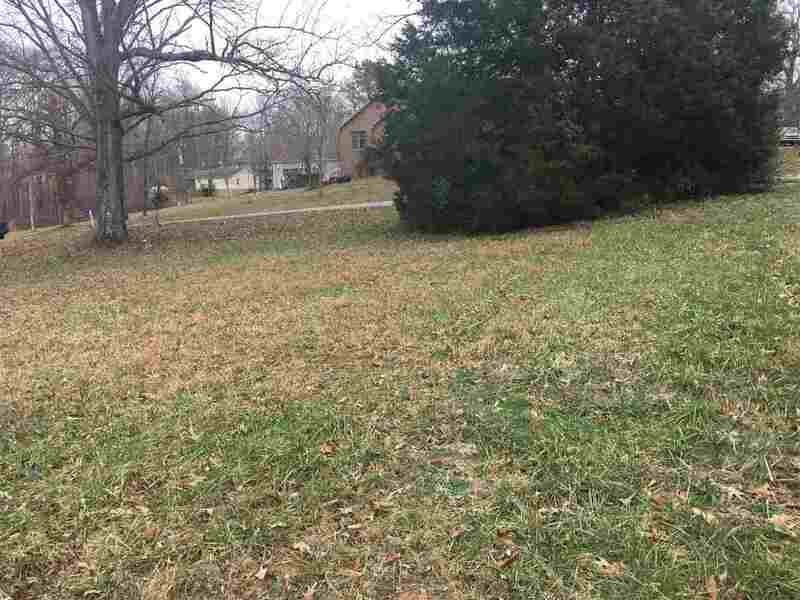 Very spacious gentle sloping lot at .69 acres in a very quaint and secluded neighborhood. 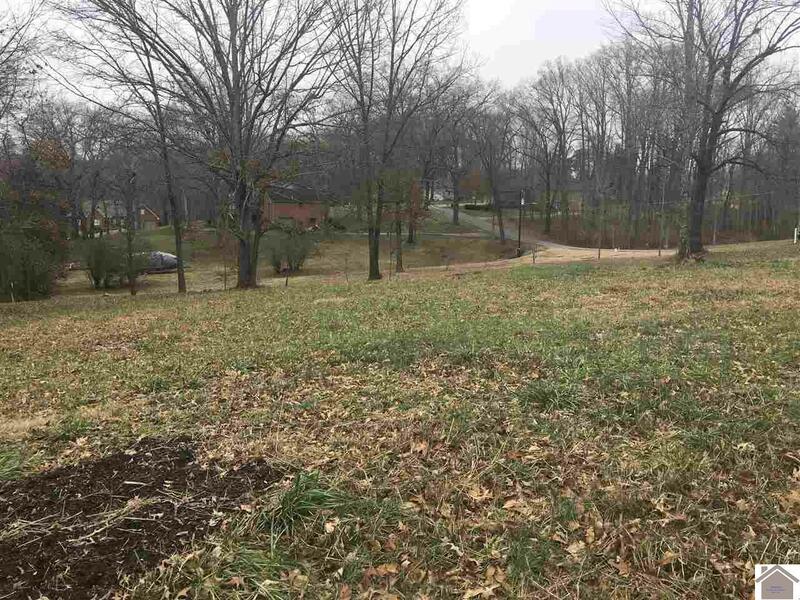 There is a park across street owned by the library. 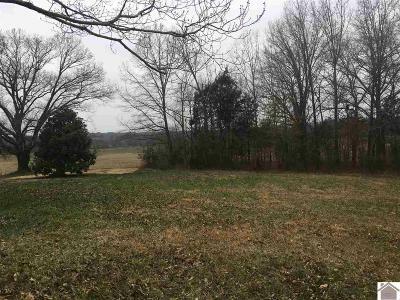 Little River is just behind this lot with open fields as the backdrop. Don't miss out on the opportunity to own this gorgeous lot to build your dream home on.